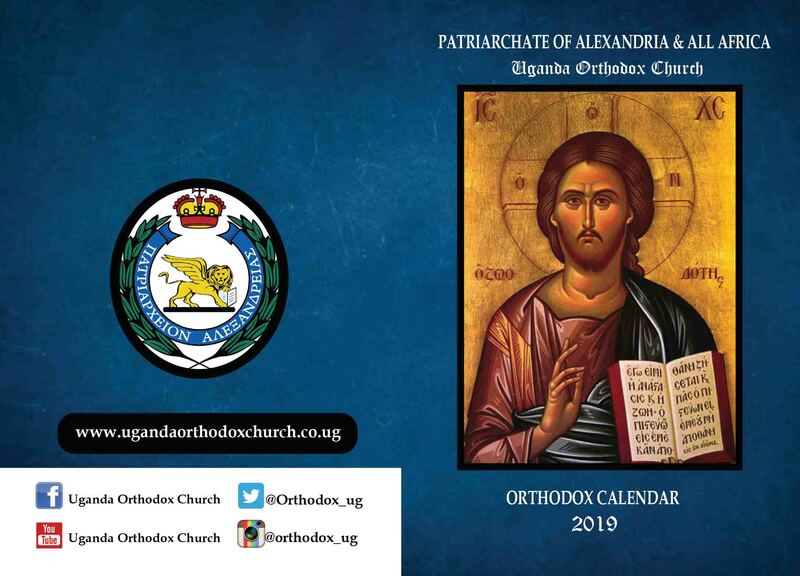 The long awaited soft copy (PDF) of the Orthodox Calendar 2019 is finally out. 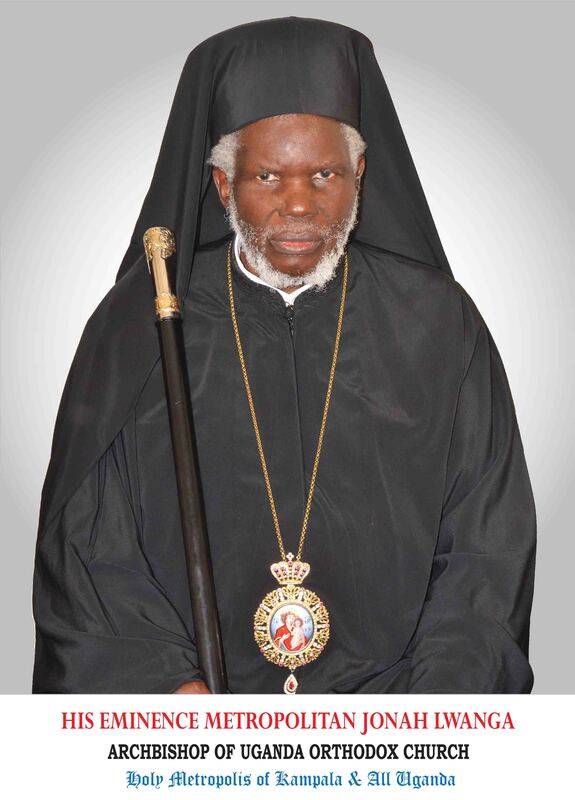 Keep yourself updated with the Saints commemorated on a daily, Biblical readings of major Feasts of the Orthodox Church, amazing photographic collections of the major events from selected Orthodox Communities in Uganda in the year 2018, Nativity and new year messages from His Beatitude Theodoros II, the Pope and Patriarch of Alexandria and All Africa, His Eminence Metropolitan Jonah Lwanga of Kampala and All Uganda and His Grace Bishop Silvester of Gulu and Eastern Uganda. This time around, we have included the recipe and instructions of baking the Prosforo (Alter Bread) which can be made at individual Orthodox homes for offering at your parish to prepare the Holy Communion. Click on the Link below to download your copy direct to your Phone, Tablet, Computer etc. ← Official Introduction of His Grace Bishop Silvester Kisitu to the State.